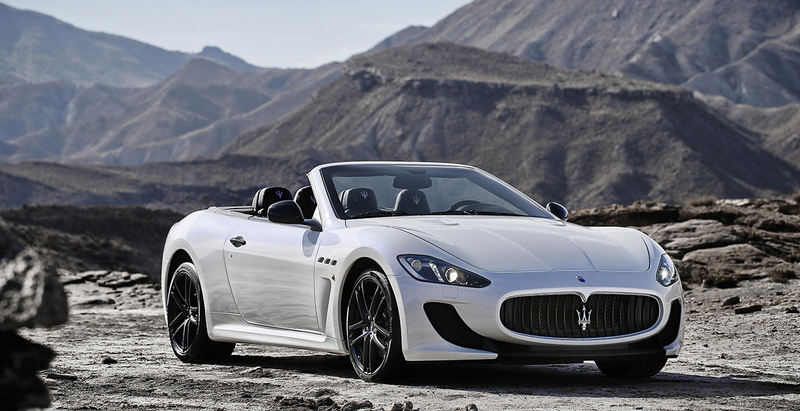 International debut for Maserati GranCabrio MC. 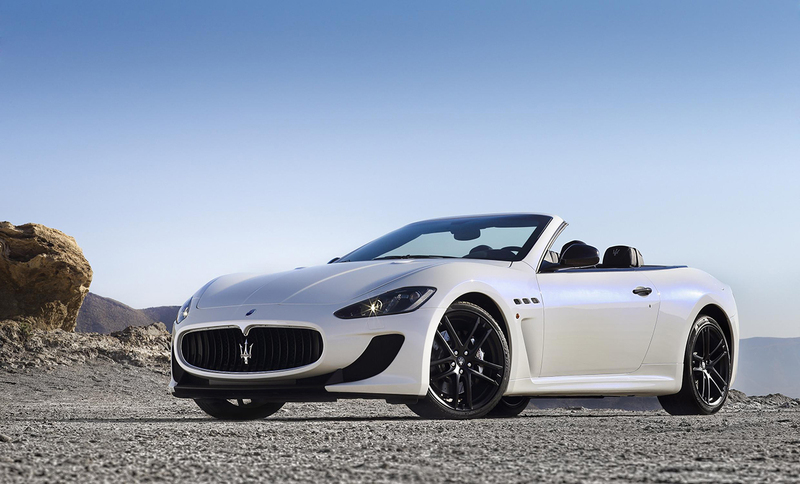 Designed to complete Maserati’s open-top range, the new Maserati GranCabrio MC blends high performance and sports characteristics derived from racing experience with the style, charm and practicality of Maserati’s four seater convertible. Inspired and encouraged by the considerable success of the GranTurismo MC Stradale, which was warmly received by customers thanks to a masterly translation and adaptation of racing characteristics for use on the road, the new GranCabrio MC has a highly sporty and aggressive look, while maintaining the strengths and characteristics of a true grand tourer, ideal for long journeys. 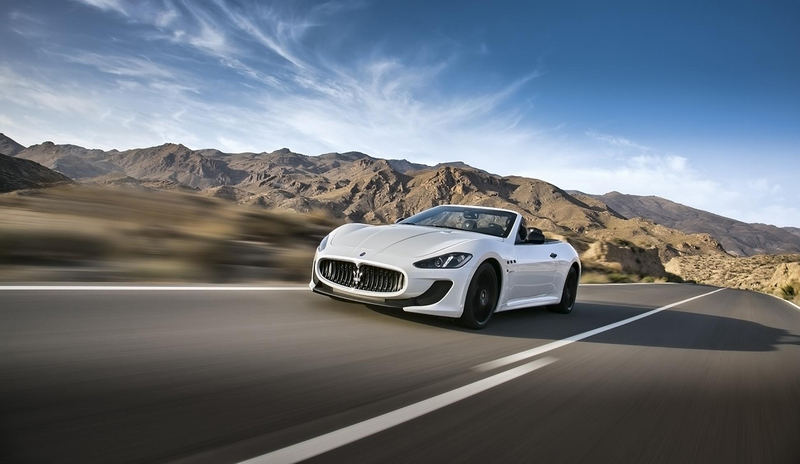 The car, 48 millimetres longer than the GranCabrio and GranCabrio Sport, is characterised by a front end which is inspired directly by the MC Stradale, adopting a profile designed to optimise the aerodynamic lift and flow. 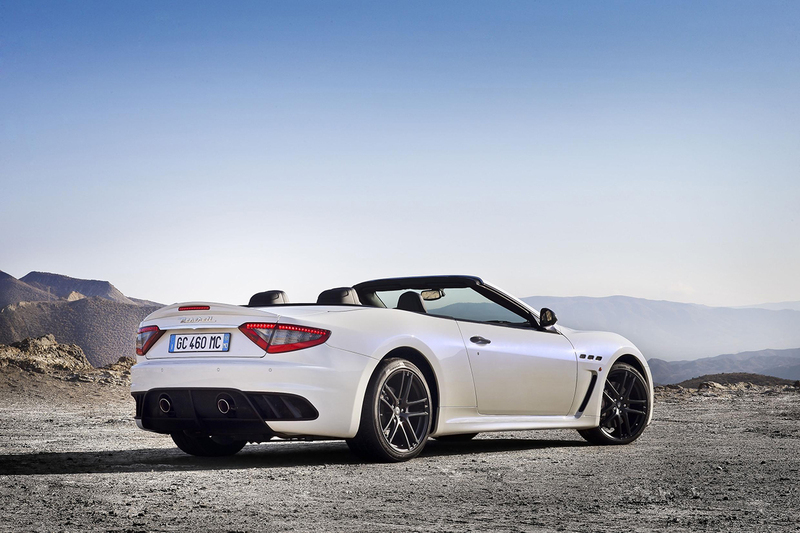 These differ from those on other versions of the GranCabrio due to the increased car length and other aerodynamic elements at the rear end. The rear is characterised by the large spoiler, for greater negative lift at high speeds. Inside the spoiler, built into the luggage compartment, is the third brake light. The standard version comes in the same colour as the body and, within the various car customisation packages, it is also available with a carbon finish. Tutto molto bello, però mi chiedo una cosa: per le presentazioni si fanno 'ste foto supercool in ambientazioni straordinarie, ma chi ca... ci andrebbe con un Maserati cabrio lassù? Bella è bella, nulla da dire. ...ma sarebbe questa la novità mondiale di Parigi? niente Quattroporte? La caratterizzazione estetica MC stradale, imho, già sulla coupè fa un pò a cazzotti con la linea elegantemente sportiva, ma qui... che senso ha!!! Niente Quattroporte a Parigi quindi?